So what is the most famous Bacolod pasalubong? It is undoubtedly still Bacolod piaya. 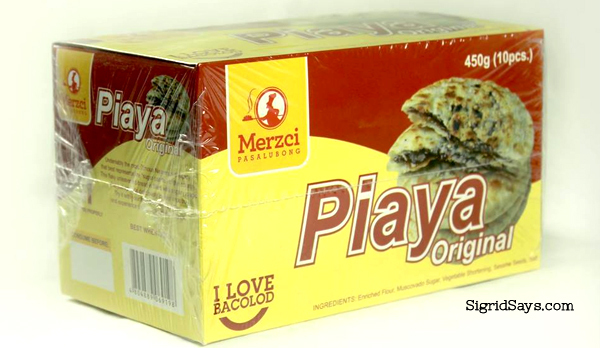 The original Bacolod piaya flat by Merzci Pasalubong. 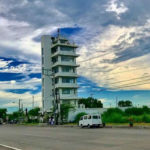 In recent years, Bacolod City, the capital of Negros Occidental in southern PHILIPPINES, has seen the development of our Bacolod pasalubong items. Aside from baked goodies, we now have bottled preserves, articles of clothing from locally made silk, one of a kind fashion accessories, lighting fixtures, home decors, and even customized artisan furniture. But despite all the innovations, one Bacolod delicacy remains a classic favorite — the Bacolod piaya. 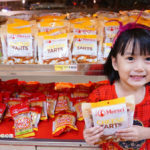 A pack of the Merzci Pasalubong Piaya Original flavor. The piaya is a distinctly Bacolod delicacy. 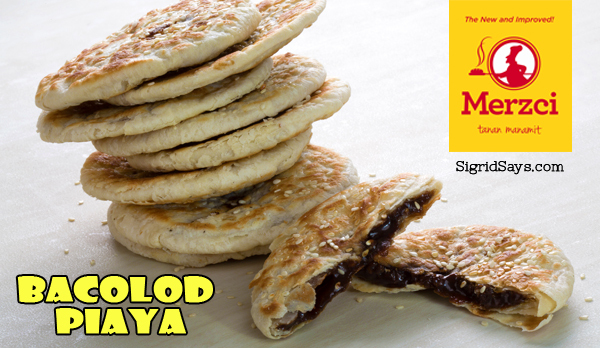 The original piaya is a flat, circular, unleavened pastry filled with a mixture of muscovado sugar and molasses. It is just heated for a short on a griddle on both sides until it is slightly brown outside or when the piaya maker notices that the sugar filling has bubbled or popped. This tells them that the piaya is already cooked. It is then removed from heat and allowed to cool completely before packing. 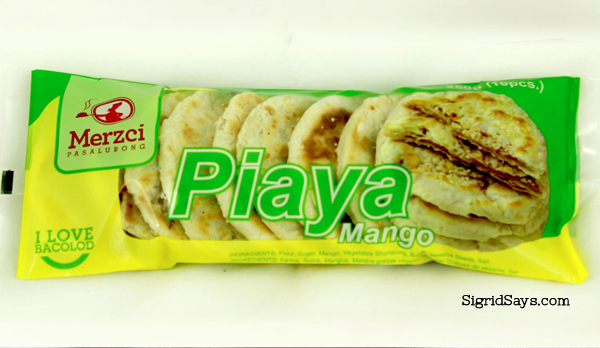 Mini piaya in original flavor by Merzci Pasalubong. 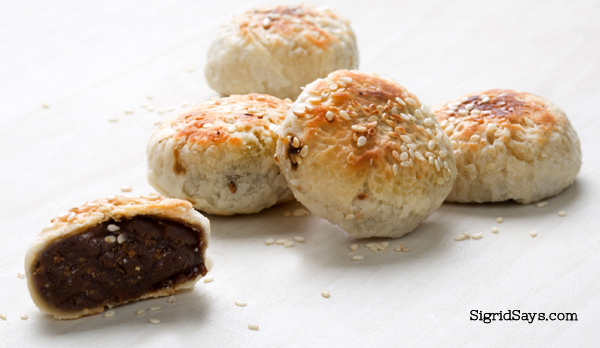 Over the years, the sesame seeds were added on the surface of the batter as well as in the filling to make the piaya more flavorful and aromatic. Moreover, new flavors have been introduced, such as the Ube (purple yam) and Mango. And then there’s the habok (or kinda rounded type) and the mini piaya (small bite sized ones) that are interesting as pica-pica or snacks with your coffee. It”s so easy to finish them because they can be devoured in a couple of bites. A box of original piaya. The box protects the piaya from crumbling during handling. This delectable pastry is considered a marvelous pasalubong item from Bacolod or coming-home gift even for those who are are from out of the country because it does not easily spoil, whether the weather is hot or cold. Since it is basically made of just flour and sugar, piaya also has a very long shelf life. It can stay good for months! But if you want to make sure, you can store them in chiller to make sure that they last even longer! 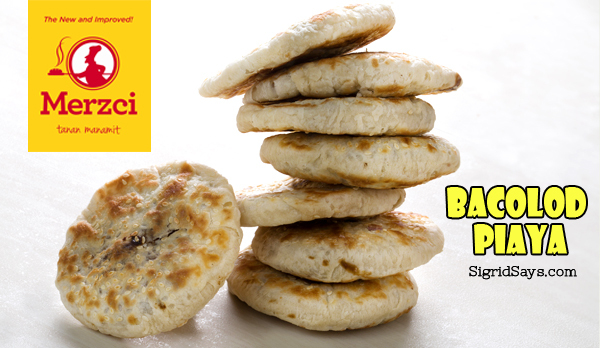 Piaya tastes best when hot, so you may opt to heat it in the toaster before eating. 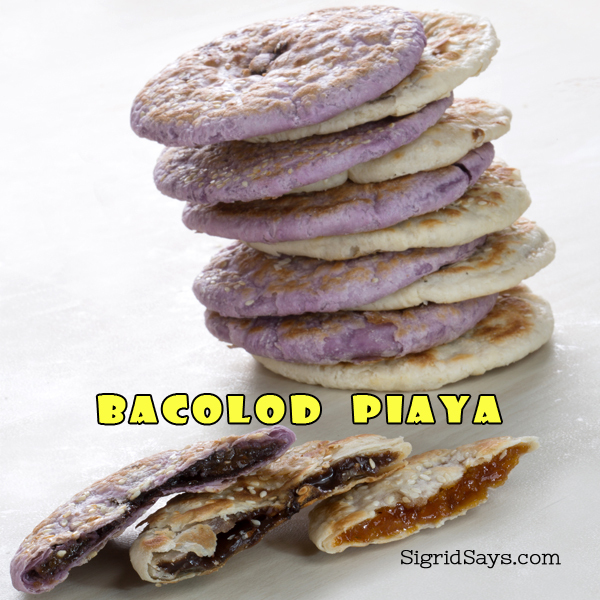 Bacolod piaya in ube and original flavors. There are many kinds of Bacolod piaya, as there are also many makers around the city. 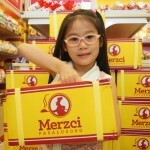 One of the piayas that I like is that of Merzci Pasalubong. It is kinda wet in the middle and has a flaky pasty, just the way it should be. 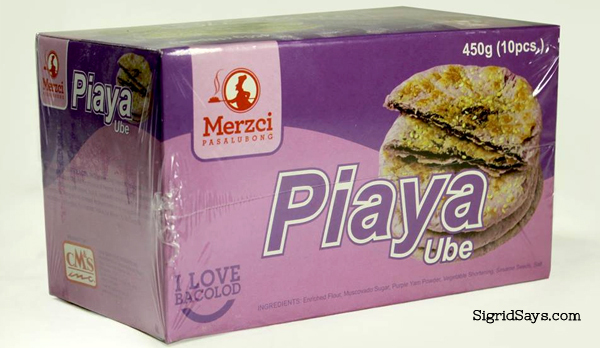 And since I have a sweet tooth, I prefer the Merzci Pasalubong Ube Piaya. It is actually very sweet and flavorful and smells good, too. I can eat a couple in one sitting, despite its sweetness. 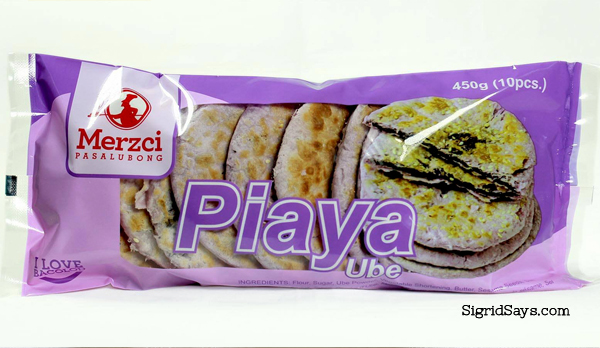 A pack of ube piaya by Merzci Pasalubong. Mini ube piaya by Merzci Pasalubong. Merzci Pasalubong Piaya has three flavors–the original, the ube, and the mango (which is least sweet and most mildly flavored among the three variants) in regular sizes, which is like the diameter of a regular hamburger bun. They come in plastic packs or in boxes, which makes for a presentable gift. They also have the mini piayas in plastic packs. 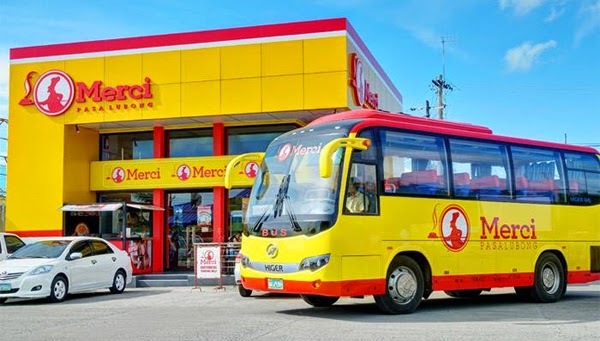 Merzci Pasalubong at BREDCO with the MERZCI tour bus. 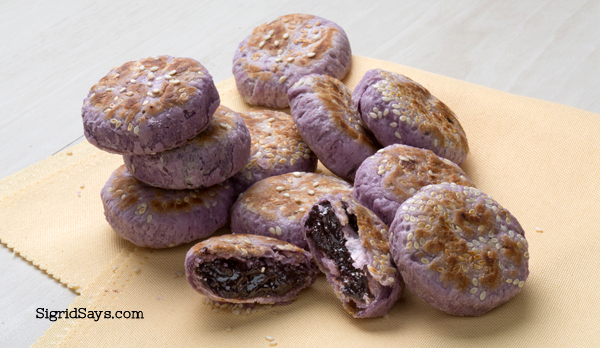 The ube piaya in a box–such a presentable gift. Meanwhile, find Bacolod City on the map. ooooohhh! ive been away from home for over 10 years and ive never been back since then! 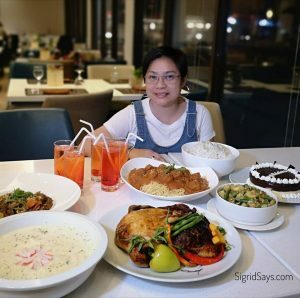 i miss home now and making me hungry too! Wow! I love Piaya! I usually order from my officemates who travel here. I’ve never seen this brand before, is it new? Oh, it’s been a while since I last tasted Piaya! I like Piaya, yumm! I should start looking where to buy one, lol! 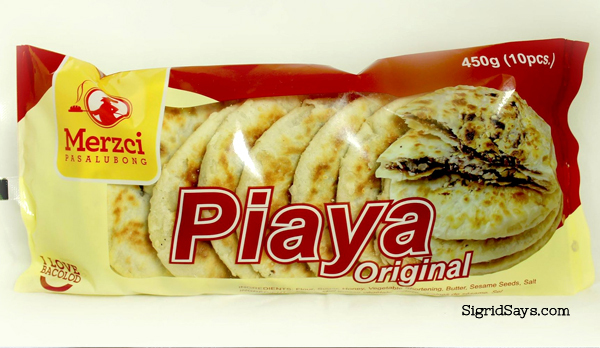 I love Piaya but I don’t think I’ve tried this brand yet. I’ll look for it next time I get the chance to buy piaya. I love Ube Piaya especially the newly cooked ones. I also love Napoleones. I read in your separate post that they also have that pastry. I should really come to Bacolod now. hahaha yeah yeah! 😀 Let us know!